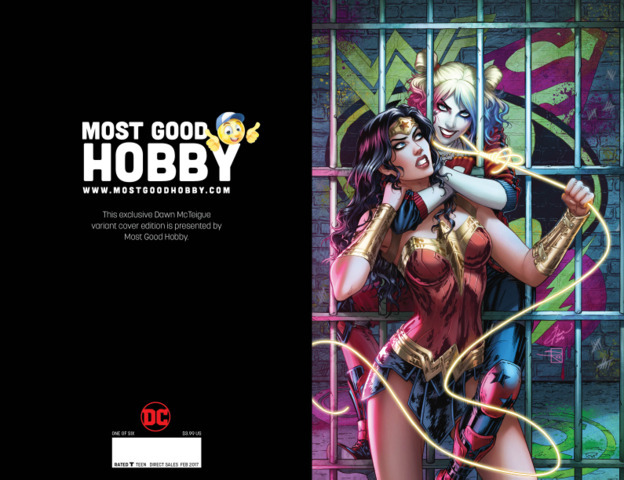 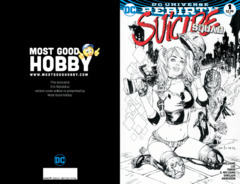 This is the virgin variant of the Most Good Hobby Excluisve version of Justice League Suicide Squad #1. 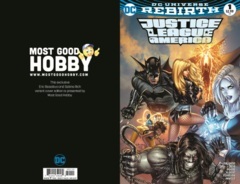 This cover is drawn by Dawn McTeigue and colored by Sabine Rich. 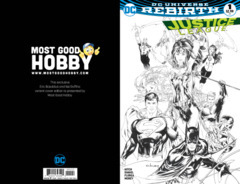 This is limited to 1000 copies.